There is a new name in the surface protection business. In a short time, the Gtechniq ceramic coating has gained a reputation as the product to use when the ultimate protection of paints, metals, vinyl, and glass are critical. Being the only product on the market that maintains that showroom look for years, this ceramic car coating is on high demand. 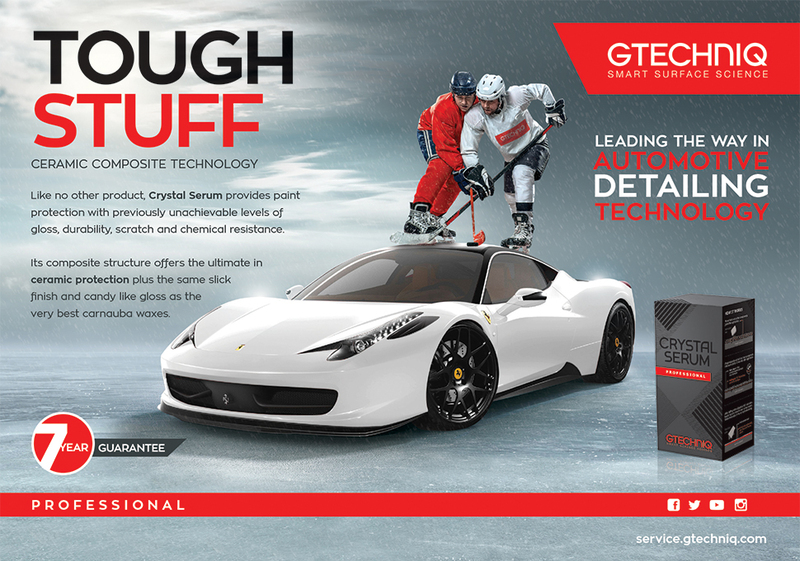 Gtechniq ceramic coating Crystal Serum protects all types of vehicle surfaces. No matter the surface—paint, vinyl, glass, trim, tires—Gtechniq has new non-abrasive products that will clean, protect, and bring out the natural beauty of your car. Cleaning—Gtechniq Panel Wipe is the preferred cleaner. The Panel Wipe, when used correctly, guarantees the removal of polish residues and other contaminants. This product maximizes the chemical bond between your paint and Gtechniq’s protective coating. C1 Lacquer Coating—Apply only to a clean and dry surface. The C1 layer bonds to your paint and explodes the color. Apply to a small area only wiping up and down and back and forth until the product dries, then wipe off the excess amount using a soft microfiber cloth. Make sure to buff with care. Gentle wiping is best for this layer. EXO Ultra Durable Hybrid Coating—Wait at least three hours, but no longer than twelve hours, before applying the third coat. Making sure the area is still clean and dry, we then apply the EXO Coating one panel at a time, and wipe clean until dry. Wait six hours and apply another coat. This process is labor intensive, and for the best results, one should use accredited detailers, like Reeder’s Auto Tint & Trim. These instructions, of course, are valid only for new vehicles. 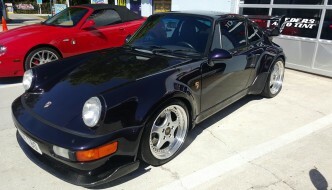 You would not want to apply the Gtechniq ceramic coating to an older car without first rehabilitating the paint surface. Older cars have damage to their paint that will require added cleanup and buffing. For those looking to use a roller banner, the Crystal Serum Roller Banner has a visible area of 2000mm x 800mm, with an anti-scuff seal for added durability. This technique is fairly straightforward for the experienced car owner. However, if you have no experience in applying a roller banner, it is best to leave it to the professionals. There are additional Gtechniq products available for the cleaning and protection of other types of surfaces. Most new car owners are concerned with the maintenance of the appearance of the car before anything else. Gtechniq offers a comprehensive line of products in the automotive, marine, aero and home sectors, including the EXO Ultra-Durable Hydrophobic Coating, C1 Crystal Lacquer, PJM Nanocomposite Polish, FPR2 HotSwap Finishing Pad, Panel Wipe, M1 All-Metal Polish, Gtechniq Branded Kit Bag, W2 Universal Cleaner Concentrate, SP2 GSpray Bottle, D1 Deck Project, C2 Liquid Crystal and more. Among the myriad of surface preparation and finishing products the company offers, Gtechniq Crystal Serum is one of the more wildly popular options for a number of reasons. 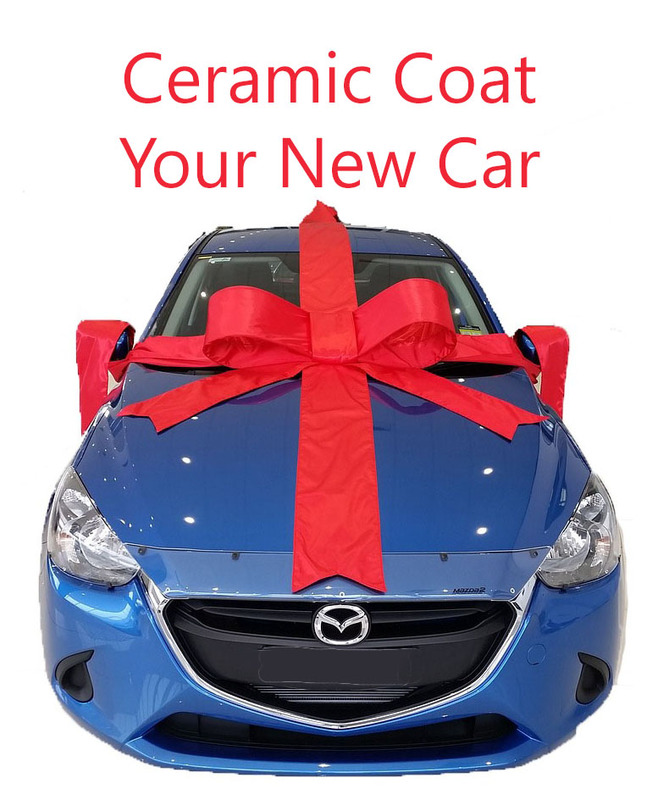 As the market-leading composite ceramic coating – and what is often called the “best paint protection available” – Crystal Serum is a paint defense product that provides protection for ceramics with previously unachievable levels of durability, gloss, chemical and scratch resistance. The ceramic composite technology offers what Gtechniq and Reeder’s representatives refer to as ultimate safeguard properties, in addition to the same slick finish and candy coating-like gloss as the very best carnauba waxes. 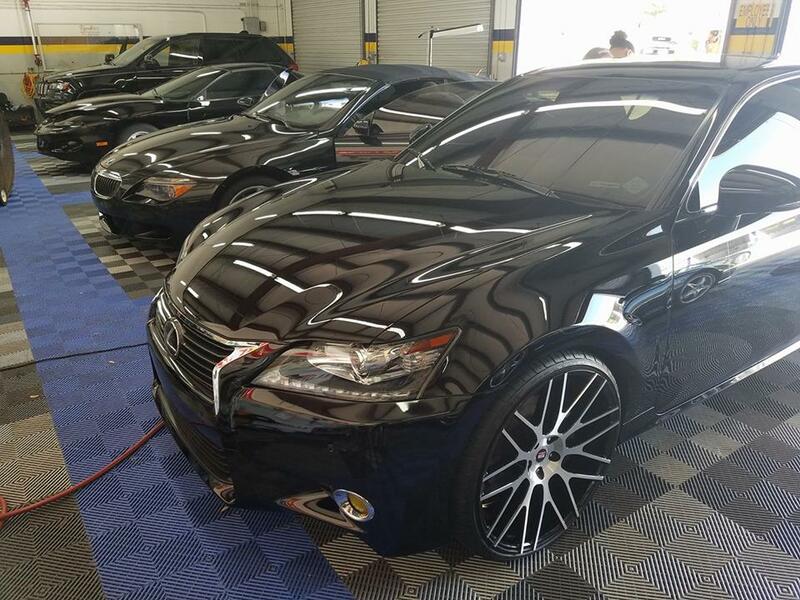 Because of the strong chemical bond the coating forms with a car’s paint work, Crystal Serum can only be applied by a detailing professional in the Gtechniq accredited dealer network – like us here at Reeder’s Auto Tint & Trim. Should Crystal Serum be applied incorrectly, a vehicle will require a flat sanding to remove the coating, but our customers need not worry about that if they come to us to have it done right the first time. The ceramic composite technology inherent in Crystal Serum entails a “9h” top and softer “7h” base layer – as gauged via the “pencil hardness test” – that offers improved swirl resistance compared to more standardized “9h” coatings, and forms a thick combined film which is said to greatly reduce surface hazing and improve paint gloss. Further, Crystal Serum is also resistant to chemicals from pH2 to pH13, with contaminants such as bird droppings simple to remove and posing no threat to the car’s clear coat. 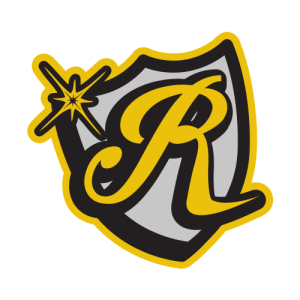 At Reeder’s, we are always committed to providing our customers with excellent service so they always turn to us for their window tint and automotive detailing needs. 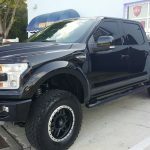 Our staff genuinely cares about all the cars that pass through our shop, and it shows – our first-time customers continually become our long-term clients time and time again, and with the announcement that we will be a certified Gtechniq products location in Florida, we are confident that this reputation will only grow. Contact us to get started! (727) 261-8468. Gtechniq trains and certifies specialists who guarantee their work. Contact an accredited detailer to ensure the life of your beautiful car’s appearance. 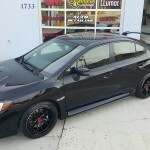 In the Clearwater / Safety Harbor, FL area, Reeders Auto Tint is the ONLY Gtechniq accredited detailer! 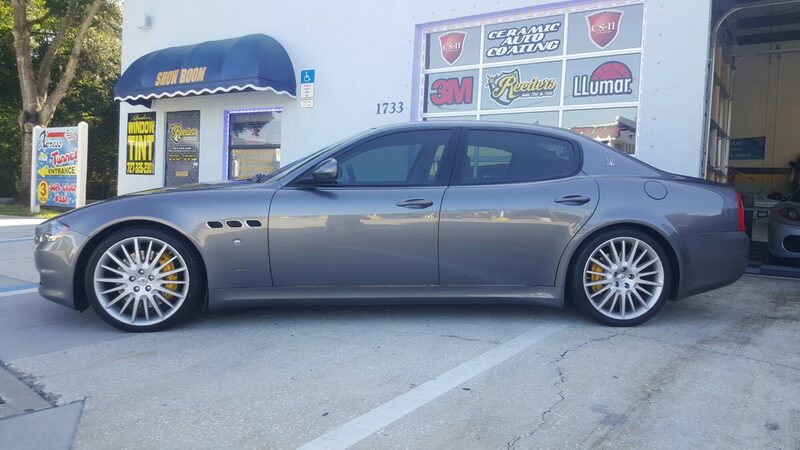 Call today to get your car to our shop (727) 726-9274. Do I Really Need My Car Detailed? Auto enthusiasts and collectors have different reasons for detailing their cars than an owner of a mid-range sedan. If you think that your car “isn’t worth detailing” because it’s nothing special, your quite mistaken. Every car, no matter the make or model … Read more about Do I Really Need My Car Detailed?